still LMAO 6 hours later! so anyone who knows me, knows that i work as a nanny for an amazing family with two awesome children. 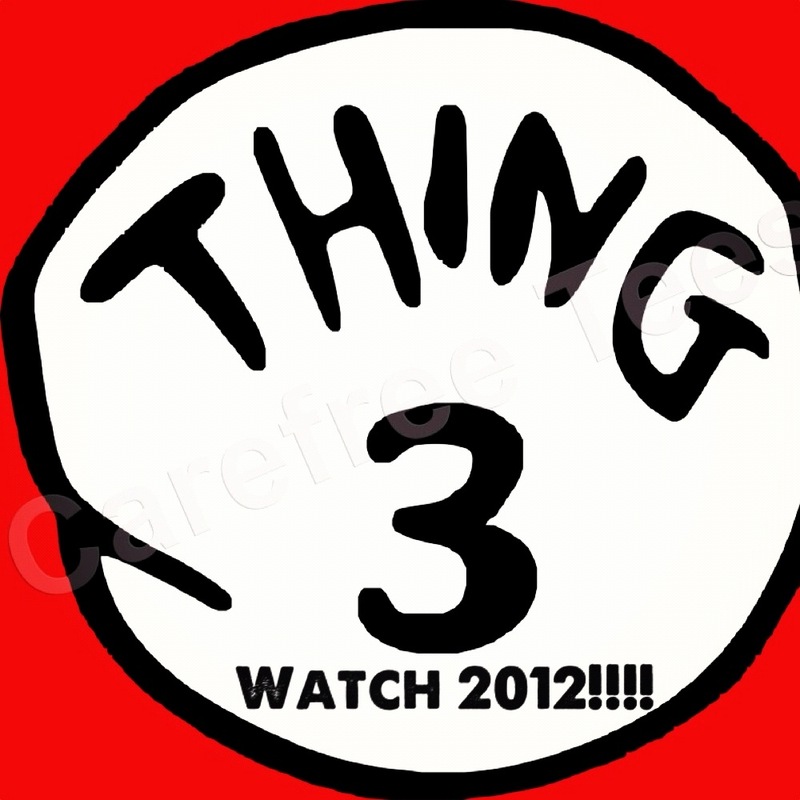 right now we are on what i’ve lovingly deemed “Thing 3 Watch 2012”. 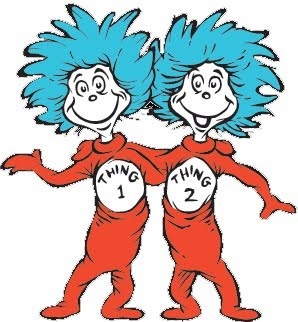 as we have no gender or names to use and “it” just sounds awkward! they don’t have any family in los angeles, so just as i did when leah was born 2.5 years ago, i’ll get a call that her water broke, race to the house to be with the big kids while they race to the hospital. easy peasey. i take this VERY seriously! maybe it’s my anxiety. maybe it’s my own fears of childbirth, but i’m afraid to stray too far from home, which is now just blocks from their home, so it’s just a waiting game. once they leave for the hospital, i’ll play traci and mommy for the next few days until she & the baby come home. i’m truly looking forward to this special time with them, i remember how special it was with calen when leah was born. i’m on edge. i’m anxious. jumpy. can’t seem to relax. I’M NOT COMPLAINING!! just pointing out what a stressful, yet exciting time this is. anywho, the funniest thing EVER occurred this morning and i had to share. everyone deserves a good laugh, even if it’s at my own expense! when i left work a little before 8pm last night they joked that i should leave my phone on & with me at all times (which i have been doing that since 7/26 btw!)!!! she looked like she was ready to have the baby right there & then in my opinion, not that i know anything medically of course! LOL. so i came home, straightented up my house. did all those things i’ve been putting off. packed a bag of some essentials, even though the kids and i will likely spend some time at my house with the doggys. anyway, it just made me feel better to have some essentials ready to go so i was ready to be on calen & leah duty for however long they need me. each night, i turn my text, email, calendar and all other alerts off but make sure that my iphone ringer is on as loud as can be. i’m not a heavy sleeper, i generally check the clock 7000 times a night ESPECIALLY now, while waiting on this baby! okay, so back to my hysterical morning! so after leaving work last night and preparing my house, my head was ready and in the game that TODAY was the day. i went to sleep somewhere around midnight i think, and i don’t remember another thing until my phone rang. grabbed my zippered sweatshirt because i didn’t want to bother with a bra. A.) i hadn’t answered my phone the entire time it had been ringing nor bothered to look at the caller id, IT’S AN iPHONE!! B.) it was 9:55AM not the middle of the night like i had thought (thank you to my black out curtains and lack of natural light in my home)!! C.) that it was just my friend calling to chat and catch up from the east coast. This entry was posted in my own brand of crazy and tagged lauging at myself, ready too soon, Thing 3 Watch, waiting on baby. Bookmark the permalink.